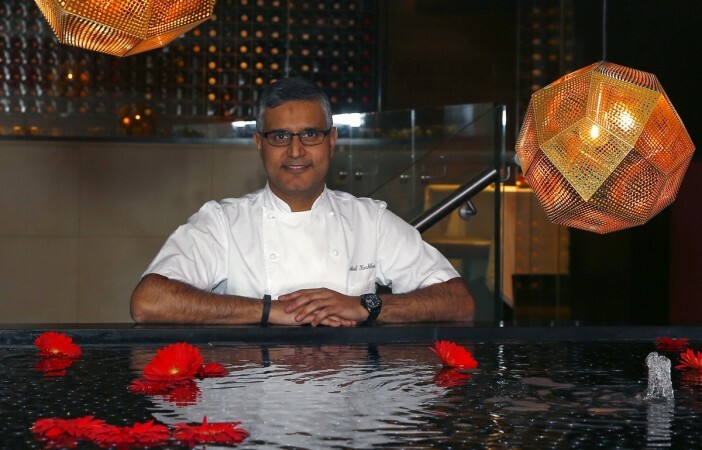 Twitter users had not only lambasted Atul Kochhar over his anti-Islam tweet but had also shamed JW Marriott Marquis Dubai for employing a 'bigot', 'anti-Islamic' and 'racist' person. Michelin-star chef Atul Kochhar of the popular Rang Mahal restaurant in Dubai has been fired over his 'anti-Islam' tweet criticising Priyanka Chopra's Quantico. "Following the recent comments made by Chef Atul Kochhar, we have taken the decision to end our agreement with him for Rang Mahal. With the termination of our agreement, Chef Atul will no longer be associated with the restaurant," said Bill Keffer, the general manager of JW Marriott Marquis Hotel Dubai. "At the JW Marriott Marquis Hotel Dubai we pride ourselves on creating a culture of diversity and inclusion for our guests and associates across the hotel and our restaurants. We also remain committed to delivering the traditional culinary experience and high service standards that Rang Mahal is renowned for," he added. The Indian-origin chef, who used to work at the fine dining restaurant at JW Marriott Marquis Dubai, has been facing the heat after he condemned a controversial episode of Quantico, which had portrayed Hindu nationalists as terrorists. "It's sad to see that you have not respected the sentiments of Hindus who have been terrorised by Islam over 2,000 years. Shame on You (sic)," Kochhar had tweeted on Sunday. His tweet had immediately stoked a controversy and he was bombarded with criticism on social media. Kochhar later deleted the tweet and put out an apology, saying the "major error" was "made in the heat of the moment on Sunday". However, netizens not only lambasted him but also shamed the JW Marriot hotel for employing a 'bigot', 'anti-Islamic' and 'racist' person. A section of Twitter users even called on JW Marriot to fire the chef and other said that they would boycott the restaurant. On Monday, JW Marriot hotel took to Twitter to defend itself and also clarified its stand on Kochhar's comments. 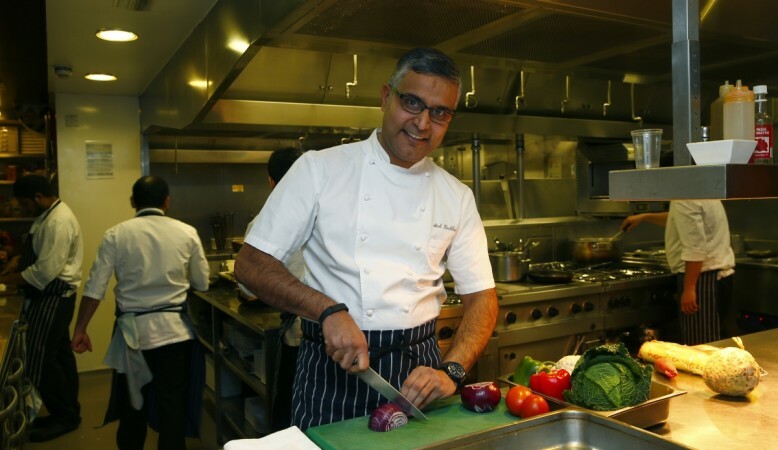 "We are aware of the comments made by Chef Atul Kochhar. We would like to stress that we do not share the same views as stated in the remark, nor is it a representation of the culture of diversity and inclusion that we pride ourselves on at the hotel," the hotel tweeted.